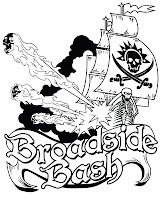 The Broadside Bash annual event will be held in conjunction with Kingdom-Con at the San Diego Crowne Plaza in Hotel Circle, San Diego, CA. For more information about Kingdom-Con please visit their www.kingdom-con.com. 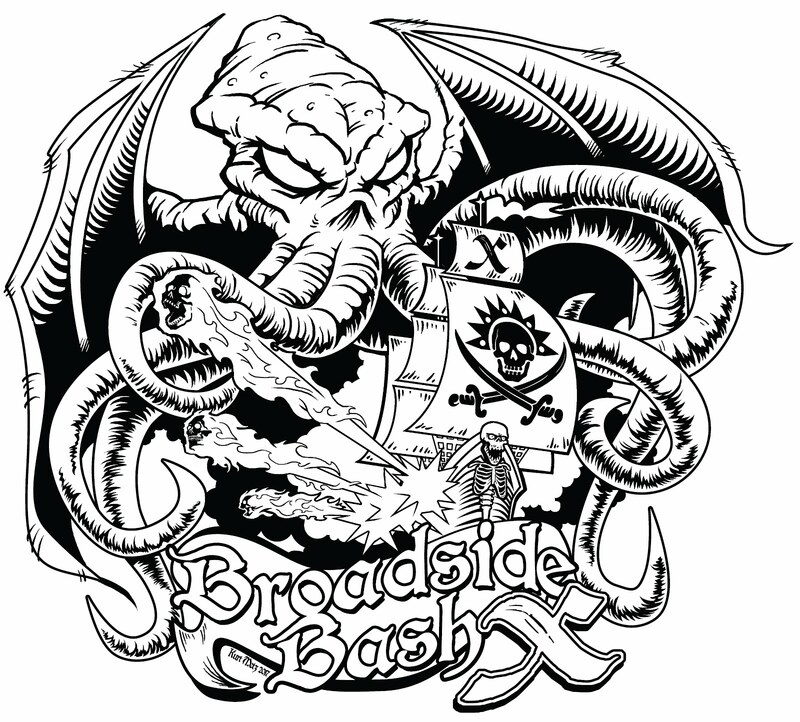 The Broadside Bash is a 2-day Warhammer: 40,00 & Warhammer: Age of Sigmar ITC Major tournament, held annually, at Kingdom Con in San Diego. 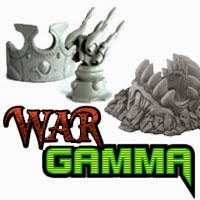 The 'Bash features the Age of Sigmar and Warhammer 40k game systems. 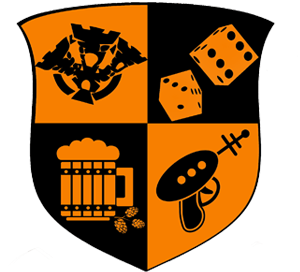 The Broadside Bash is a hobby gaming event, where your generalship and winning games is just a part of your overall score. Equally important are the soft scores of painting and sportsmanship. copyright 2017 The Broadside Bash, all rights reserved.. Picture Window theme. Powered by Blogger.